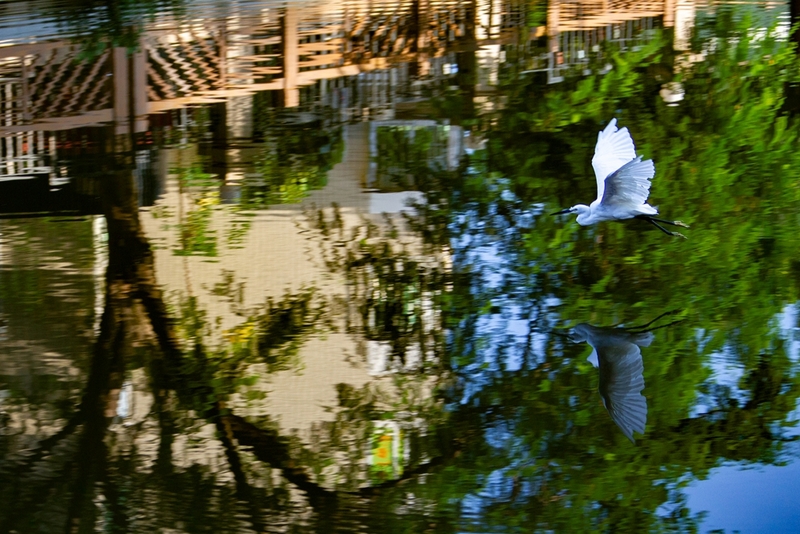 Once a sleepy city with fishing as its main industry, Xiamen was known as Egret Island for its vast great white egret population. 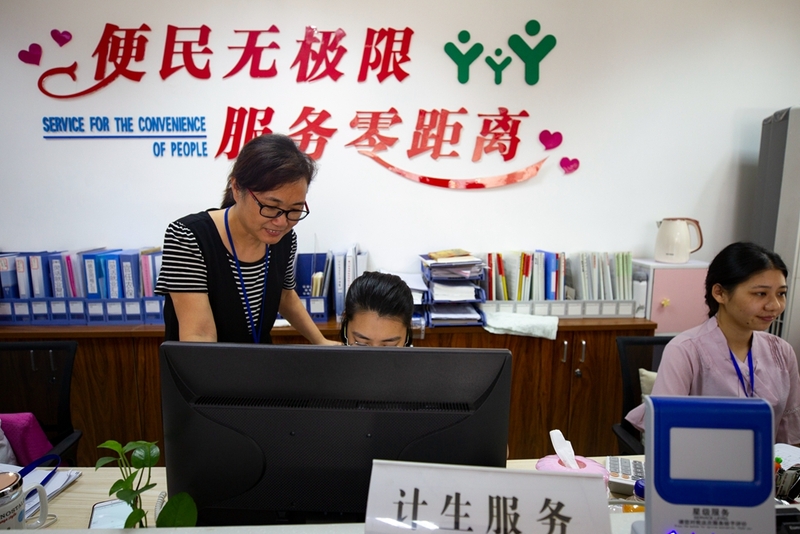 But its identity changed after China introduced its historic reform and opening up in 1978 that would eventually transform the country into the second biggest economy in the world. 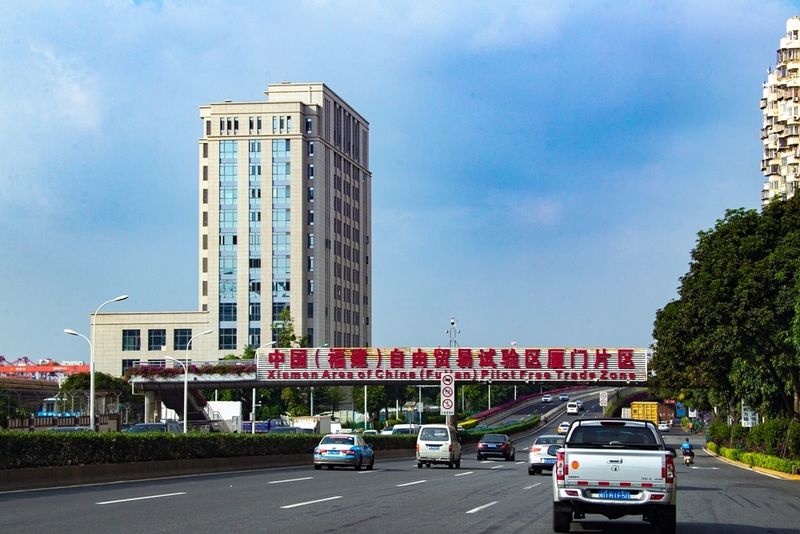 The reform led to the establishment of four pilot free trade zones (FTZs) in four megacities. 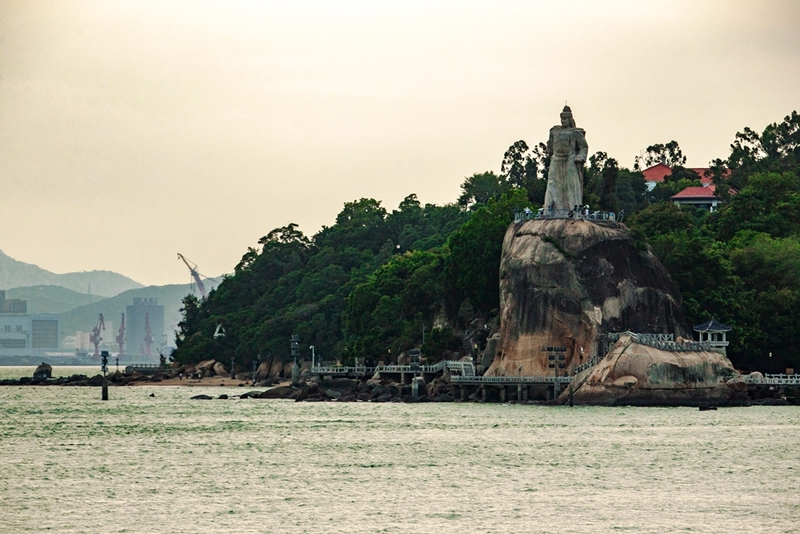 Xiamen became part of the China (Fujian) Pilot FTZ, which opened in April 2015. 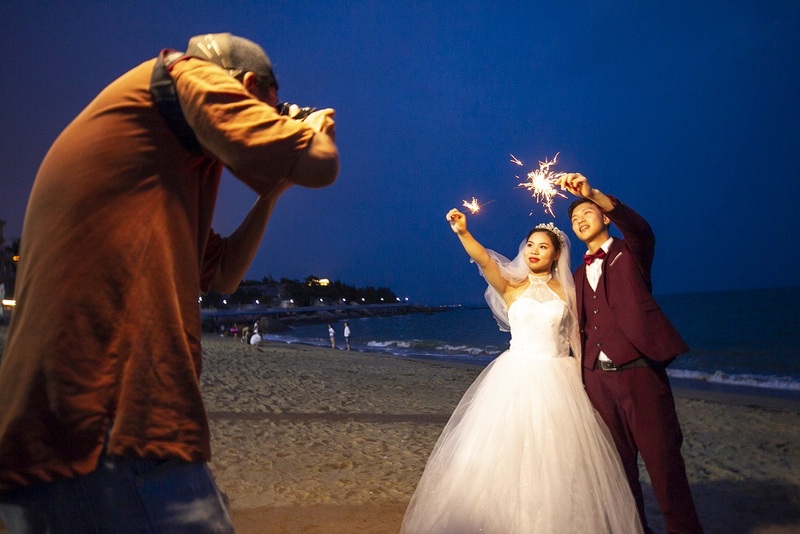 Its proximity to Taiwan has advantages, with businesses from Taiwan preferring to invest in Xiamen. 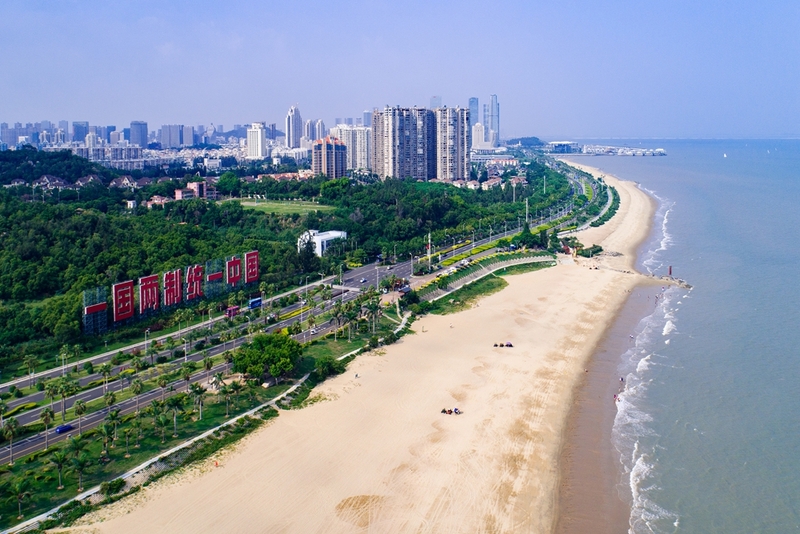 Xiamen is the second easiest city in China to do business in after Beijing, according to China's first ease-of-doing-business ranking compiled by the National Development and Reform Commission this year. The yardstick includes how attractive the regulatory environment is for investors and the quality of development. 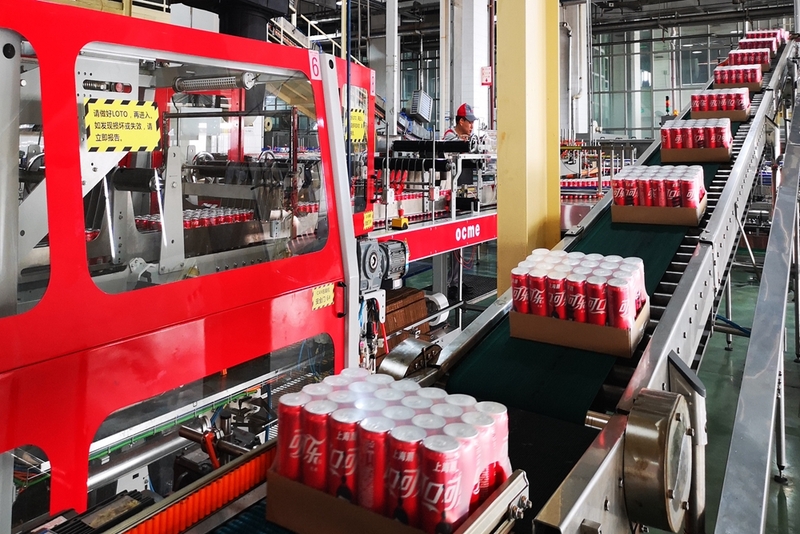 Multinationals such as Coca-Cola and Dell are now operating out of Xiamen. 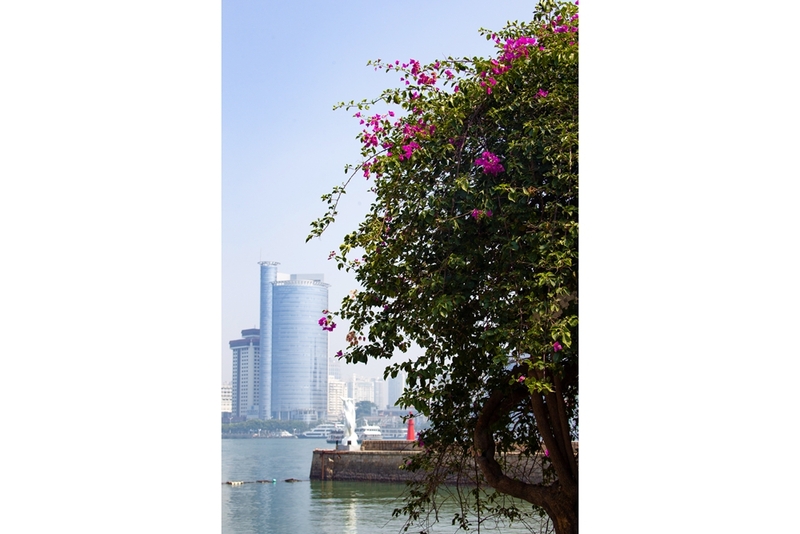 According to local government statistics, in 1978, there were only 370 industrial enterprises in Xiamen, all of them either state-owned or collectively owned. 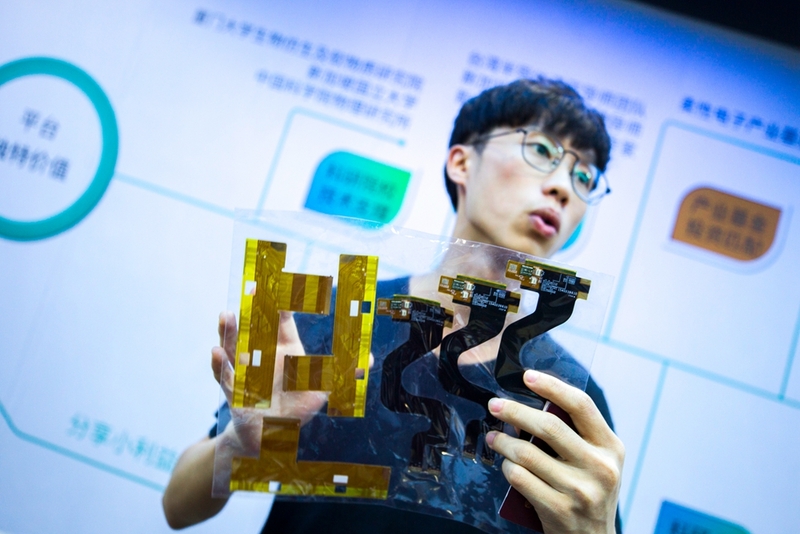 Last year, the number of foreign-funded enterprises with yearly revenues over 20 million yuan ($2.88 million) reached 687. 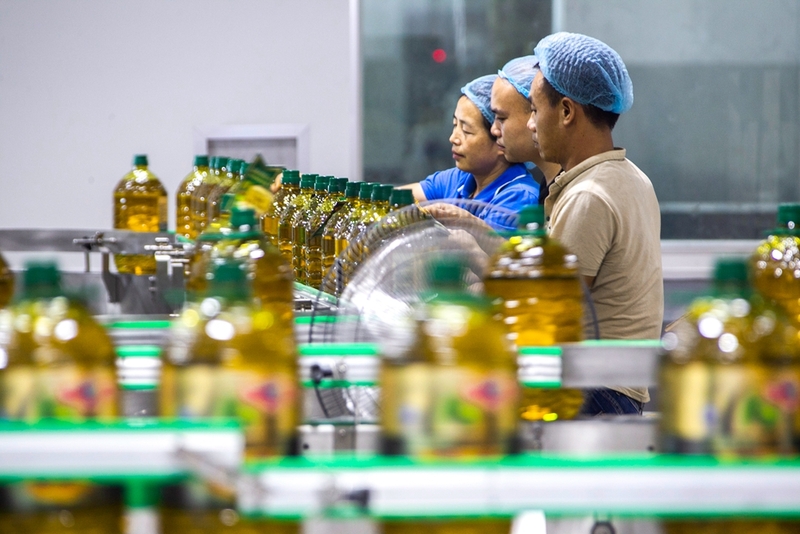 Their output value accounted for over 60 percent of all such enterprises in the city. 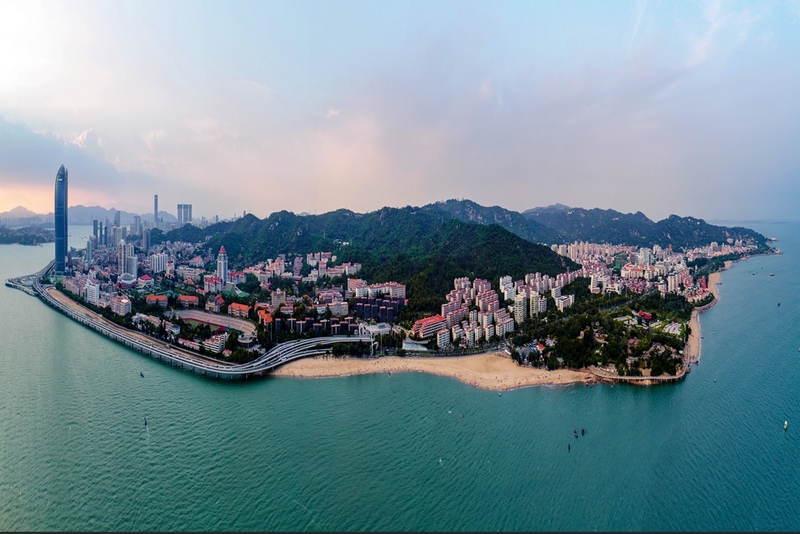 Historically, the starting point of the ancient Maritime Silk Road, Xiamen is integrating into the Belt and Road Initiative, the two-pronged global trade and cooperation vision proposed by Xi in 2013, comprising the Silk Road Economic Belt and the 21st Century Maritime Silk Road. 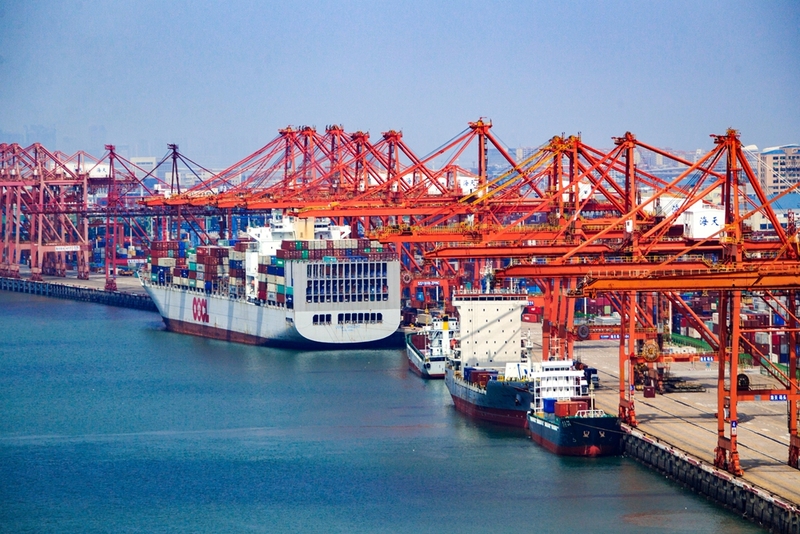 The local government has created a Maritime Silk Road investment fund for new investment opportunities, while the port has developed Belt and Road cruise products combining maritime cultures. 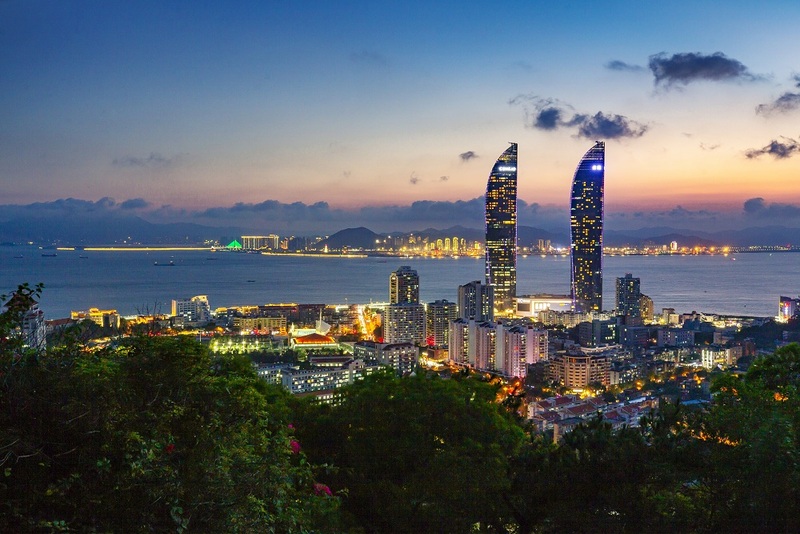 According to the Xiamen Statistics Bureau, in 2017, Xiamen's trade with other countries along the Maritime Silk Road was 208.3 billion yuan ($30.1 billion), with investment totaling $2.2 billion. 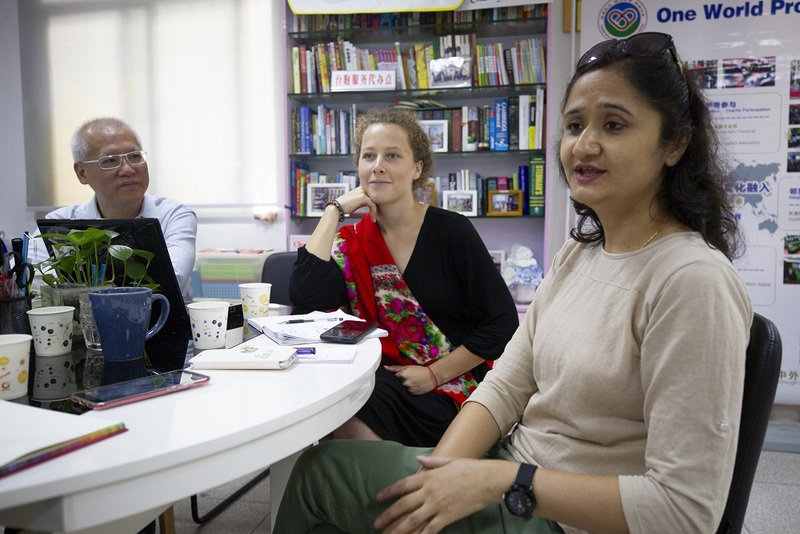 Forty years ago, it was rare to find foreigners in Xiamen. 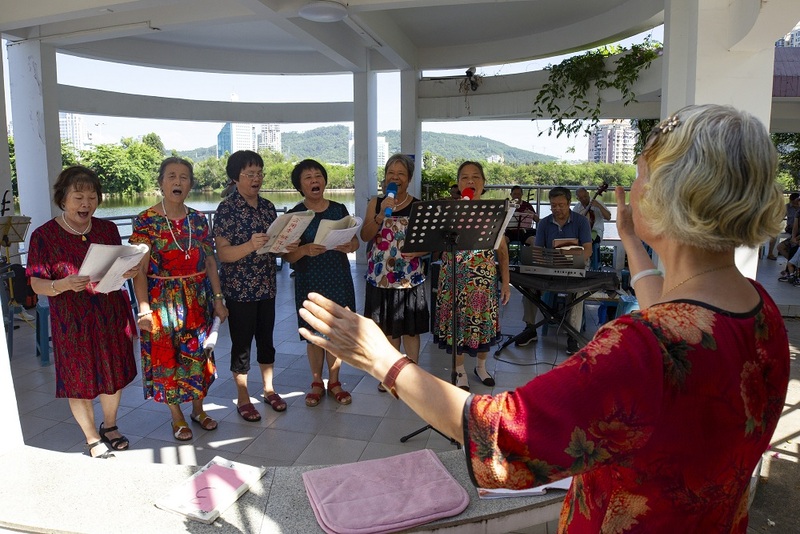 Today, they are a familiar sight with many settling down in Kulangsu, a pedestrian-only island that is a UNESCO World Heritage Site rich in architectural and cultural heritage.